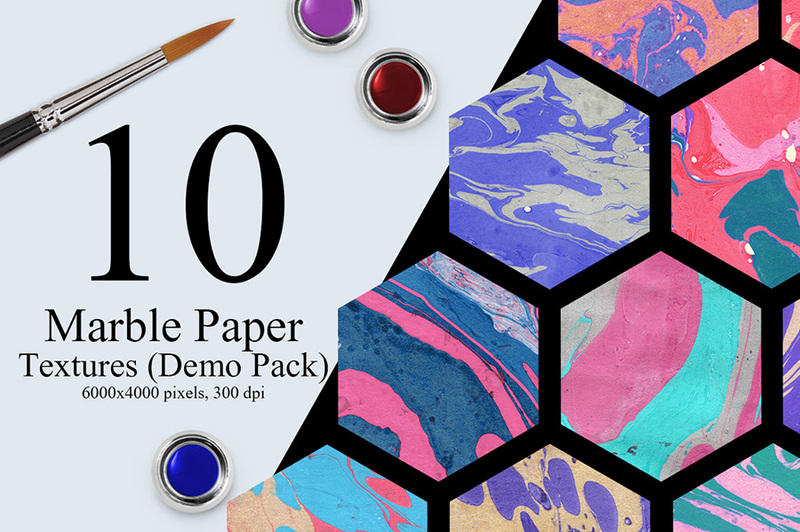 10 Marble Ink Paper Textures are coming! From Nassy Art, this pack of exquisite textures are finally available for you to try! 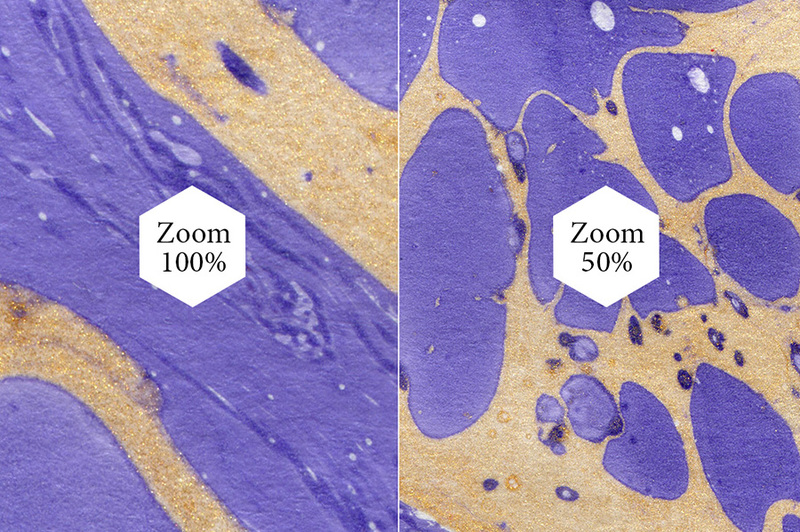 You sure already have so much idea in your head to use these textures, but it is of course can be perfect for background images, printable such as poster, greeting card or social media post, ads banner, and template as well. 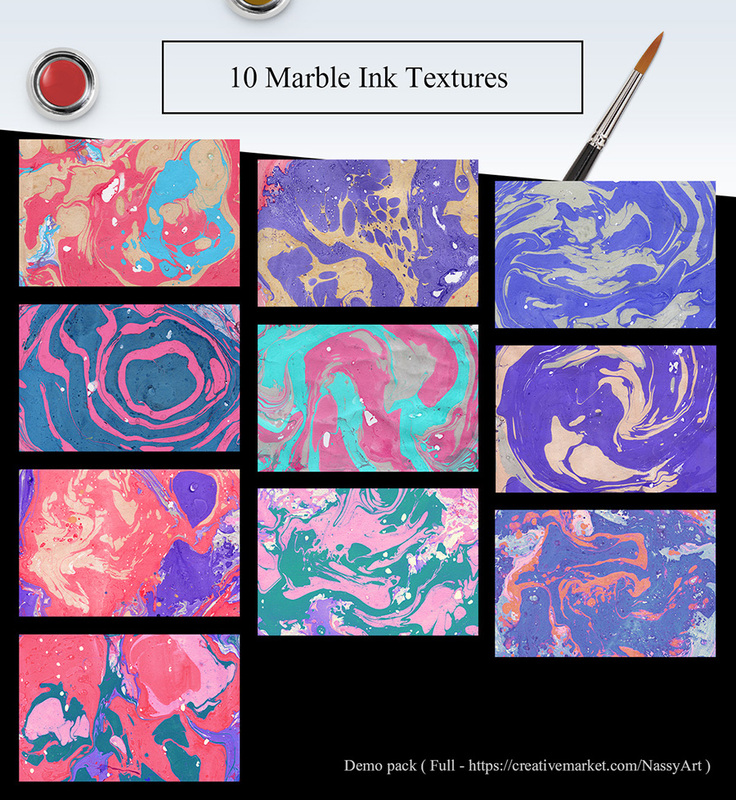 Thanks to Nassy Art for sharing this beautiful marble textures to the community! These 10 pretty texture is only a small part of Nassy Art collection! So, make sure to stop by and check out the full version as well! You can also show your support by giving likes, comments and share!